At Lionel Gregory we work closely with you to deliver high quality designs that will meet your aspirations in terms of aesthetics, function and budget. We are on hand for consultation at each stage of the building process, so whatever the scale of the project, we will be able to guide you through from inception through to completion. If you've got ideas but aren't sure how to express them, we're on hand to help get them from concept to design, and to then bring them to life. Office developments have long formed a significant part of what we provide. When you're looking for a new build office or to refurbish your existing one, you need someone with the experience needed to give you a great results with a quick turnaround. Do you have a Grade II listed building? We have extensive experience in refurbishment and conservation work for these, including new build within conservation areas. We also have expertise in obtaining planning approvals for conservation work for historical conservation areas. Need development work on a business park or industrial estate. 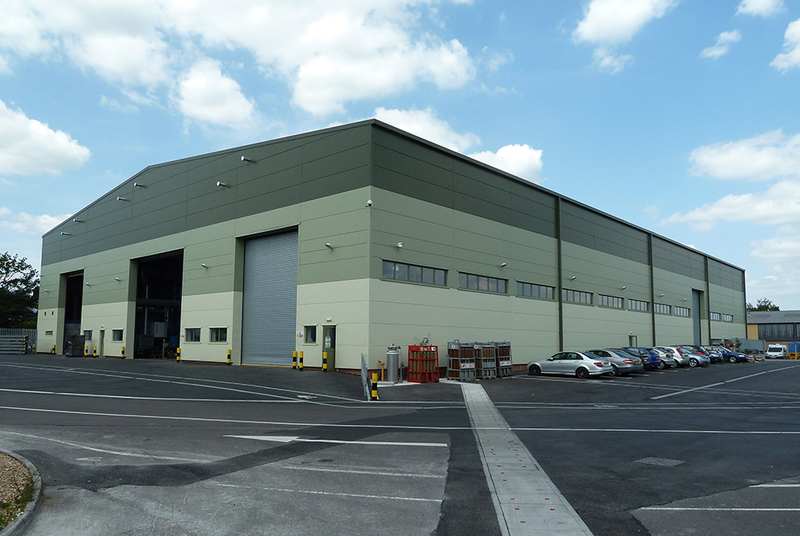 We've got considerable expertise and experience, both as masterplanners and in designing individual and bespoke factory units and speculative industrial units. No matter what your business needs, we can do it. Do you run a leisure club? If you need to refurbish your buildings or require the construction of new ones, you've come to the right place. In the past we've done work for golf clubs, tennis and sports clubs, and the Royal Motor Yacht Club and club house. Prefer the aesthetics of older buildings? We create designs for bespoke, individual houses that will be created to your specifications. We'll work with you to design your ideal style and layout, and then bring your dream home to life with a quality you might find hard to believe. We can also undertake a full range of residential design for flat developments and housing estate layouts. Looking for a contemporary style of home? We'll design a bespoke house to your specifications and preferred aesthetic, be it glass, wood-paneling, or anything else, to ensure that we create a beautiful home for you. We can also undertake a full range of residential design for flat developments and housing estate layouts. Concerned about your property being eco-friendly? With us there's no need, as we always endeavour to conform to the highest standards of sustainability. Our buildings are all constructed from the ground up using sustainable materials, proper insulation, light-maximising windows, and producing minimal waste. Take a look at some of the eco-friendly designs that we have produced. © 2019 Lionel Gregory Architects Ltd. All rights reserved.